We specifically designed these hold down clamps to fit your Optima 34R style Red top battery. Hold down clamps allow you to mount your battery wherever you please without the additional weight or height of a traditional tray. 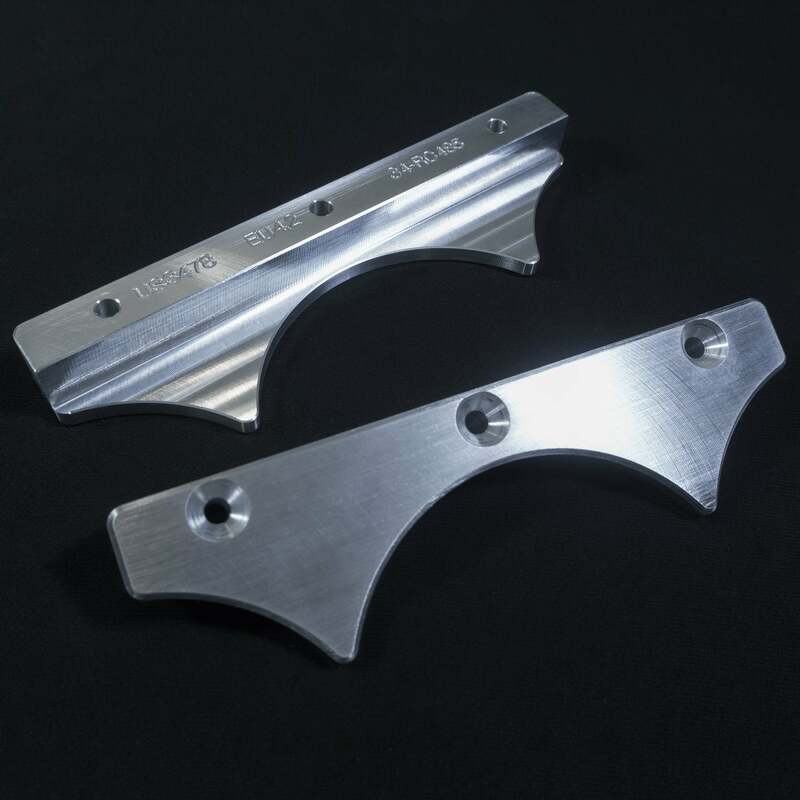 These hold downs were created in our own shop, and start as few pieces of Solid Billet Aluminum (6061-T6 Aircraft Grade Top Quality Aluminum). We then mill the clamps to shape and exact size using state of the art CNC machinery. 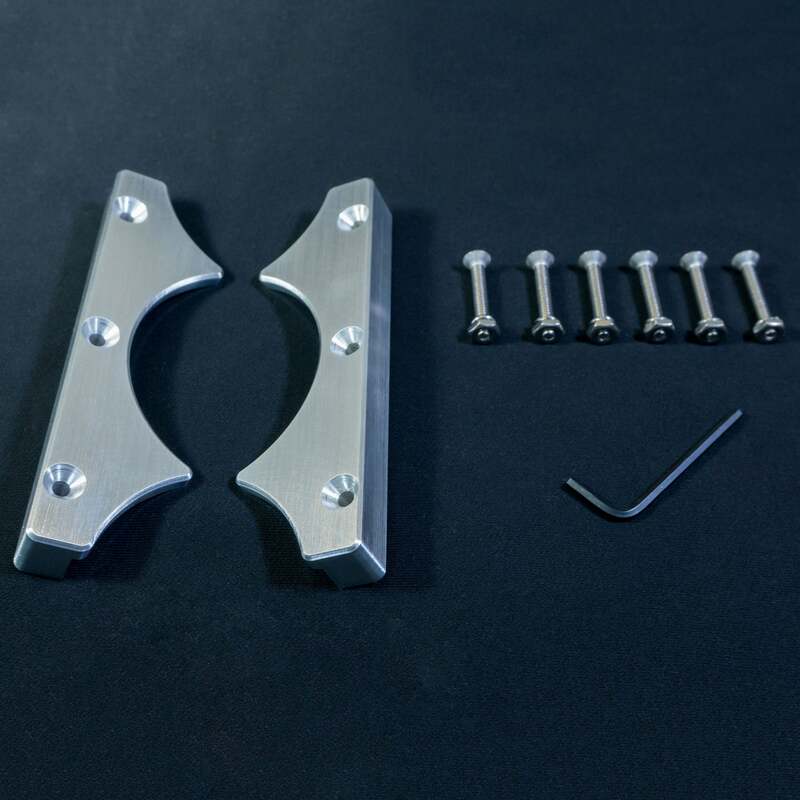 These clamps are brand new and come with all the fasteners you will need to assemble and install them. They also come with a satin brush finish and the edges have been given a chamfer to create a clean and sleek look.